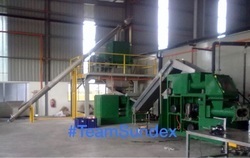 Our range of products include seed flaker machine, huller shaker machine, material handling equipment, hammer mill, cattle feed plant and sundex palm oil refinery plant. 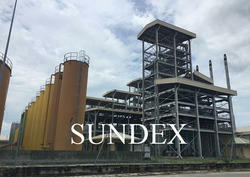 Brand Sundex Process Engineers Pvt. Ltd. 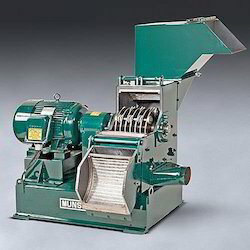 Most Seed Flaker Machine have tough oil bearing cellular structure which has to be ruptured or weakened prior to cooking and extraction. Flakers are normally used to increase the capacity of Expeller in the oil mill and for easy percolation of solvent into the seed in the Solvent Extraction Plants. 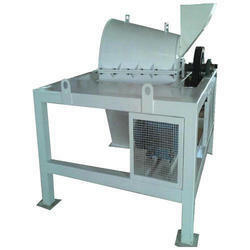 Huller Shaker Machine is a machine where the kernel is separated from the seed & the hulls are separated from the kernel. In this process, one can increase the capacity of the machine by doing de-hulling as well decrease the downtime of the machine. 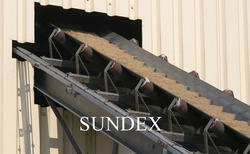 This process is mainly used in case of Cotton Seed / Sunflower. The palm oil physical or Palm Oil Refining Plant processing Plant has the advantage of eliminating the caustic refining and soap stock acidulation process. the pre-fatty acid content of crude palm oil can easily be removed in a steam refining deodorizer in the physical refining plant, however, any phosphates present in the feedstock will char at the high temperature used for steam refining deodorizing. It claimed that a crude palm oil suitable for steam refining deodorizing can be prepared by water degumming followed by phosphoric acid treatment in the palm oil physical refining plant.